MONDAY, March 19, 2018 (HealthDay News) -- You might think that glass of wine or beer helps you relax at the end of a long day, but researchers report that it actually makes your heart race. And the more you drink, the faster your heart beats. To come to that conclusion, German doctors monitored the alcohol consumption and heart rates of more than 3,000 people (average age: 35) at the 2015 Oktoberfest in Munich. Participants were given electrocardiograms and breath alcohol tests. Higher breath alcohol concentrations were associated with more than 100 heartbeats per minute, according to the study. The researchers said they now want to find out if the increase in heart rate from drinking increases the long-term risk of heart rhythm disorders called arrhythmias. The study was presented Sunday at a European Society of Cardiology (ESC) meeting, in Barcelona, Spain. "We cannot yet conclude that a higher heart rate induced by alcohol is harmful," said study co-author Dr. Moritz Sinner, a cardiologist at University Hospital in Munich. "But people with heart conditions already have a higher heart rate, which in many cases triggers arrhythmias, including atrial fibrillation," he said in an ESC news release. "So it is plausible that the higher heart rate following alcohol consumption could lead to arrhythmias." "Most people in our study were young and healthy. 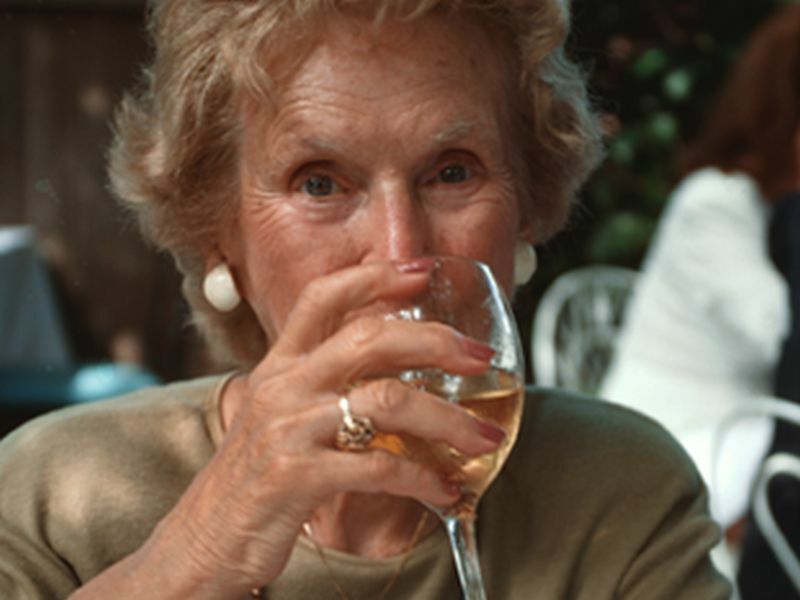 If we conducted the same study in older people or heart patients, we might have found an association between drinking alcohol and arrhythmias," Sinner noted. Alcohol may create an imbalance between the sympathetic (fight or flight) and parasympathetic (rest and digest) nervous systems, according to the researchers, and they are now investigating how this might occur.